Iran’s revenues from medical tourism have seen a more than two-fold increase over the past 12 months, an Iranian official noted. Speaking to the travel news website Safar, Mohammad Panahi noted that revenues from health tourism were “around $1.2 billion last year”, and this figure is now doubled. He also stressed that Iran is slowly realizing its potential as a medical tourism hub in the region. However, Panahi noted that there were no precise data on the number of medical tourists who visited Iran in 2016, which brings into question the source of the reported figure. Financial Tribune was unable to corroborate the $1.2 billion revenue, but there is little reason to doubt that the country’s annual health tourism revenue is now well over the $400-500 million reported for several years. By some accounts, the number of tourists travelling to Iran for advanced medical attention has grown by almost 40% in the past five years. Tourism experts and economists agree that medical tourists spend up to three times more than the average leisure tourist, as healthcare costs more than leisure expenses. Nonetheless, medical costs are considerably cheaper in Iran than in most other regional countries, which is key to attracting health tourists. “The other factors are our quality services and state-of-the-art facilities,” Panahi said. Neglected for years, health tourism was brought into the limelight following the election of President Hassan Rouhani in 2013. Two years later, a council was formed with representatives of the health and foreign ministries, the Medical Council of the Islamic Republic of Iran and Iran’s Cultural Heritage, Handicrafts and Tourism Organization to organize the country’s health tourism sector. The Health Tourism Strategic Council has been able to instil discipline in the sector by regulating institutions operating in this field. About 98 hospitals and 14 travel companies have so far been issued health tourism permits across the country. Furthermore, Iran’s Tourism Development Association has been formed by the council to help attract investment and garner the support of government entities. The association is also responsible for promoting authorized centres and introducing them to both Iranians and foreigners. 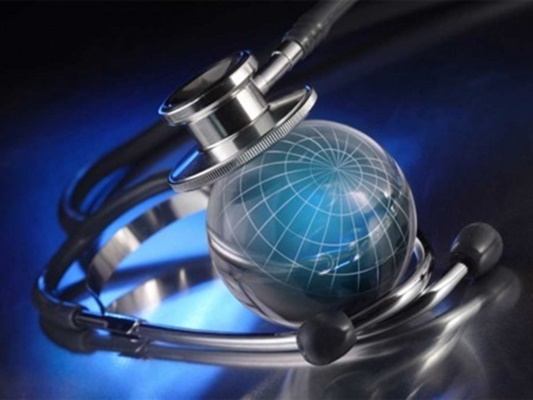 It is expected to introduce health tourism service providers through a comprehensive online portal. Iran’s ultimate goal is to earn around $25 billion a year through tourism by 2025, around $2.5 billion of which will come from medical tourism. According to a report in 2016 by Big Market Research, the global medical tourism market is expected to reach $143 billion by 2022. It was reported in May that the number of tourists traveling to Iran for advanced medical services has grown by 40% in the past five years.